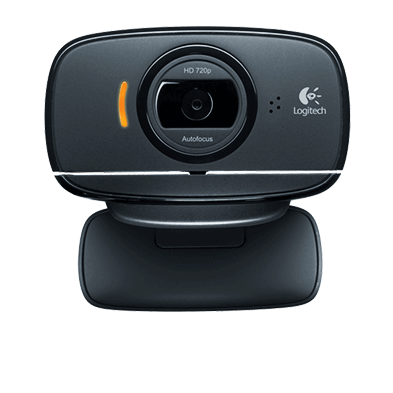 Note: If you want to take advantage of the new Windows 8 interface, look for the Logitech Camera Controller available at the Windows 8 Store. (This feature only works with these webcams: C170, C270, C310, C525, C615 and C920.) This version of LWS no longer supports Video Effects.